Many experts believe that CoQ-10 is the key spark that ignites your body’s fuel – the fuel that generates most of the total energy required by your body. But if you’re over 50 or taking statin drugs, your body may not be producing as much CoQ-10 as it should. That’s when supplementation becomes crucial. TriVita’s CoQ-10 is formulated to be in perfect balance for your body’s nutritional needs. Power up today! What exactly is CoEnzyme Q-10? CoQ-10 is the perfect combination of vitamins, antioxidants and Omega-3 fats, and is created when all of these important nutrients combine inside every one of your millions of cells. 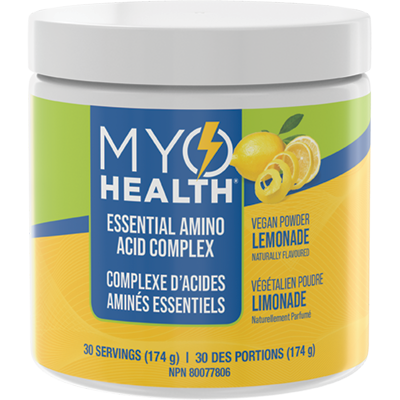 Without enough CoQ-10, your body cannot operate at peak function. Studies show that after age 50, CoQ-10 levels drop by about 50%, making supplementation crucial to continued good health. Plus, if you’re taking statin drugs, you may be at even higher risk for decreased CoQ-10 levels. In the early stages, deficiency may manifest itself in a wide variety of dental problems. If you suffer from sensitive teeth, bleeding, swollen or shrinking gums, your body may be telling you that you’ve exceeded your ability to produce CoQ-10. What’s the best CoQ-10 supplement for you? Not all supplements are created equal. Remember: It’s not how much you take, but how much you absorb that counts. 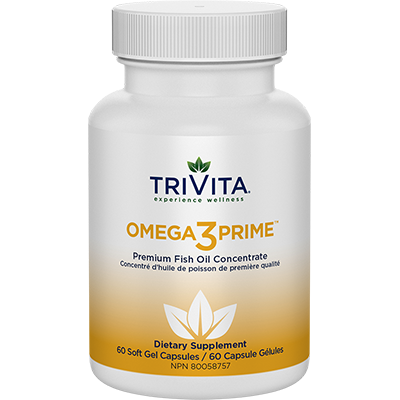 Studies show that CoQ-10 in an oil-based form – like TriVita’s – works best and maximizes potency because it’s more absorbable than the dry tablet form often found in drugstores. If you’re at risk for low CoQ-10 levels, you owe it to yourself to see how TriVita CoEnzyme Q-10 can make a difference. Order yours now.